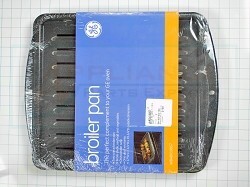 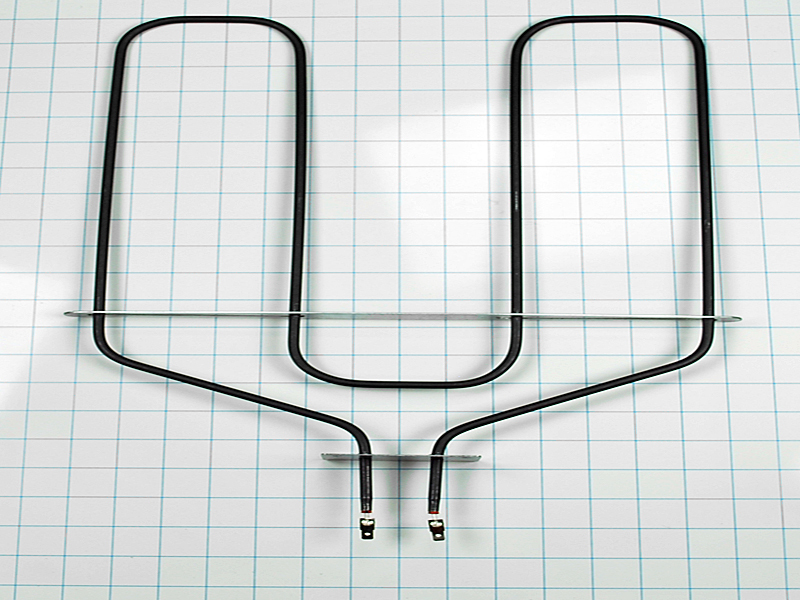 The Range Broil Element supplies heat for broiling. 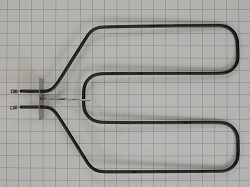 The Broil Element operates at 240 volts, 3500 watts. 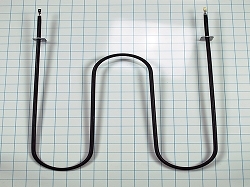 13 -1/2 inches wide, 16-1/2 inches deep, 2-3/4 inches terminal depth. 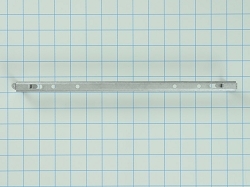 This part replaces AP2030962, 876000, AH249236, EA249236, PS249236.